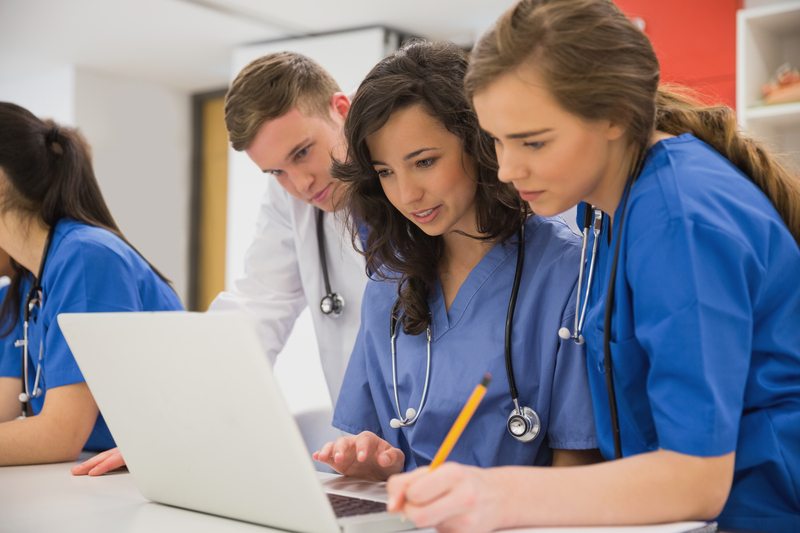 FARMINGTON, Connecticut—Airway Management Education Center (AMEC) is excited to introduce Airway Manager: Emergency™, the newest educational experience from the creators of The Difficult Airway Course™. 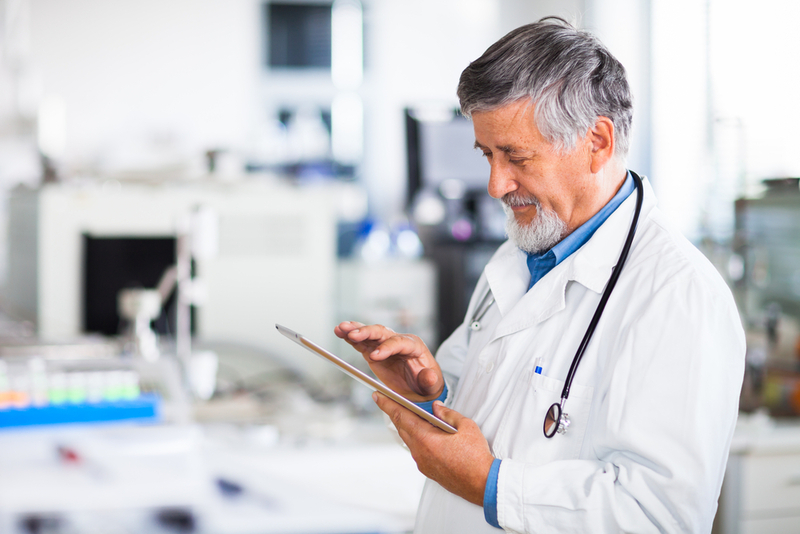 BOSTON, April 4, 2019 /PRNewswire/ -- NEJM Knowledge+ was recently awarded an educational grant from the Opioid Analgesic Risk Evaluation and Mitigation Strategies (REMS) Program Companies to extend the delivery of high-quality continuing medical education to health care providers. 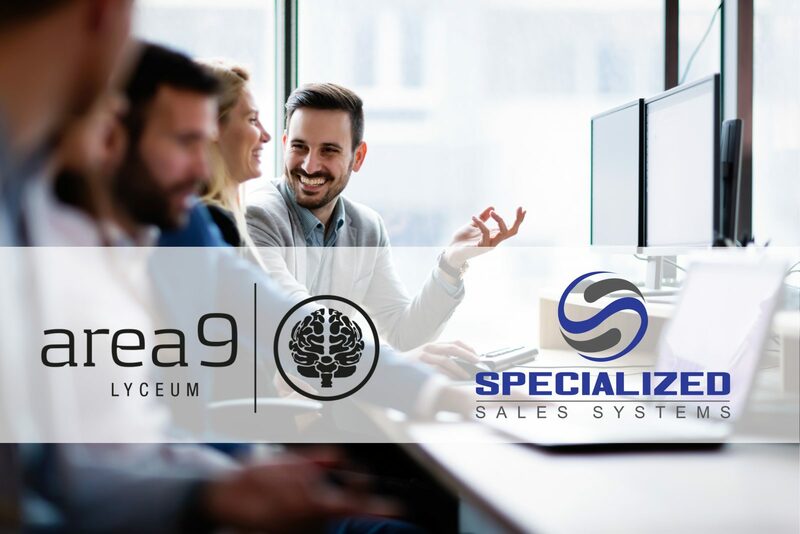 Area9 Lyceum and Specialized Sales Systems are partnering to design and deliver an adaptive learning experience for sales leaders and sales teams. 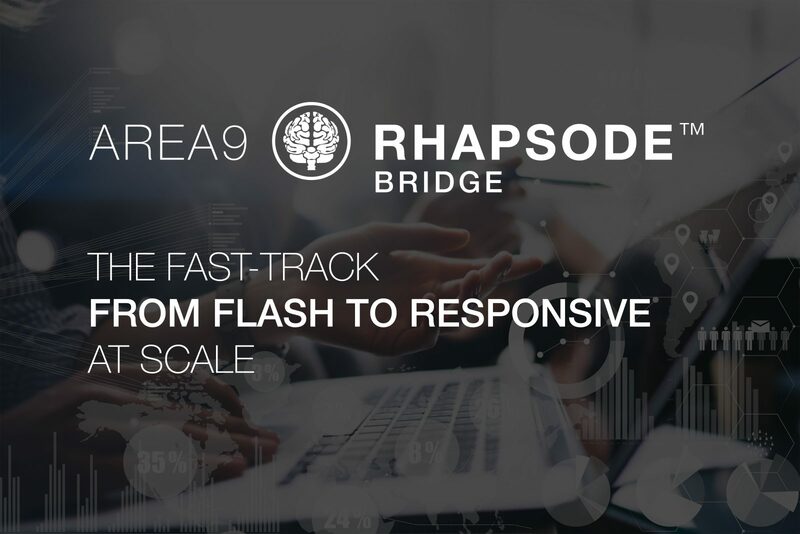 CHESTNUT HILL, Mass., Feb. 28, 2019 /PRNewswire/ — As Adobe ends support for its Flash software platform by the end of 2020, Area9 Lyceum has a new, artificial intelligence (AI) and robotics enabled solution, Rhapsode|BRIDGE™, available for education companies and corporate learning and development departments. 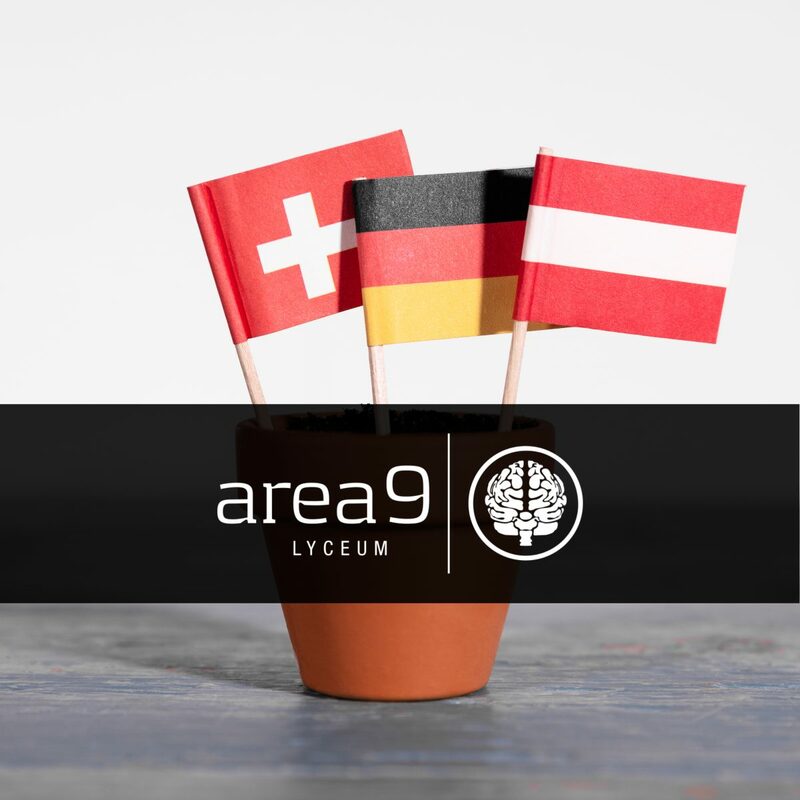 Leipzig – Area9 Lyceum has announced that it has expanded into Germany with a new office and a dedicated team located in Leipzig to support its expanding customer base throughout Germany, Austria and Switzerland. 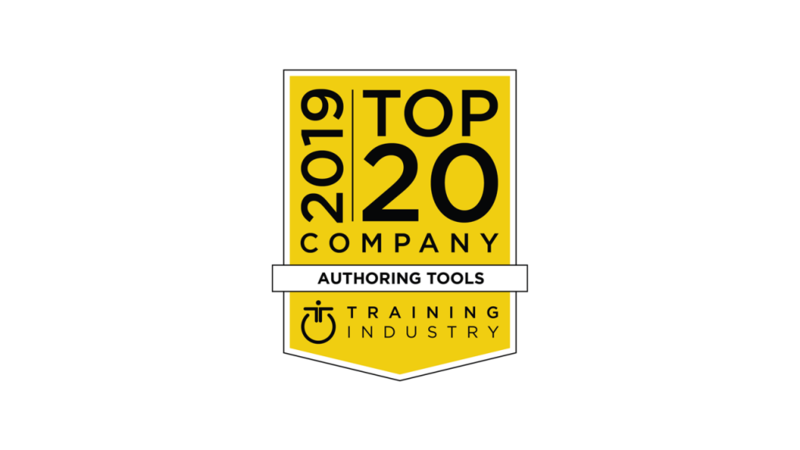 February 7, 2019: Training Industry today announced that Area9 Lyceum has been selected as part of the 2019 Top Training Companies™ lists for the Authoring Tools sector of the learning and development market. 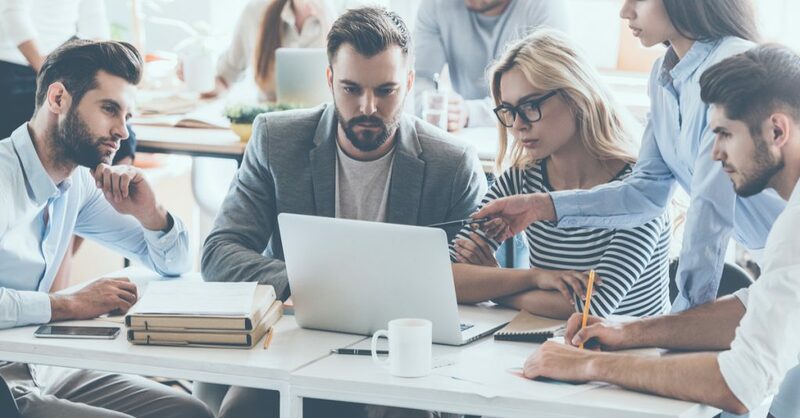 Adaptive Approach Moves Beyond Completion to Greater Engagement. 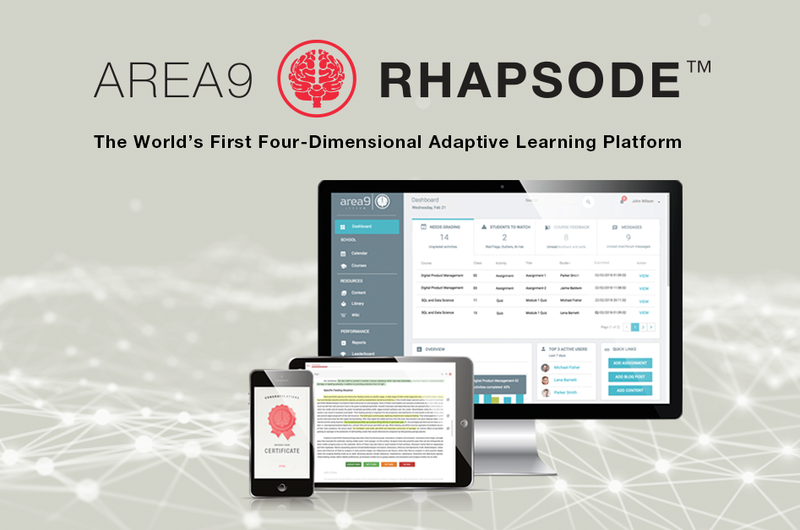 Area9 Lyceum and Corporate Counseling Associates Inc. (CCA) are partnering to develop a sexual harassment prevention training course using Area9’s adaptive learning technology and artificial intelligence-enabled platform.